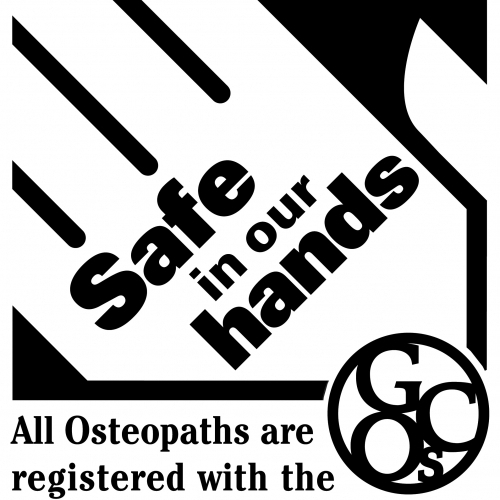 Osteopathy is a safe and effective form of manual therapy which works to relieve pain in muscles and joints by improving mobility and blood flow and reducing swelling. Our bodies naturally tend towards healing, and osteopathy enhances the body’s ability to heal itself. Cranial osteopathy is a very gentle form of osteopathy where subtle manual techniques elicit changes in tension within the body. Through specialist touch, osteopaths feel for a rhythmic flow (cranial rhythm) to identify any strains within it. Cranial osteopathic treatment techniques remove these strains by gently releasing the tissues.